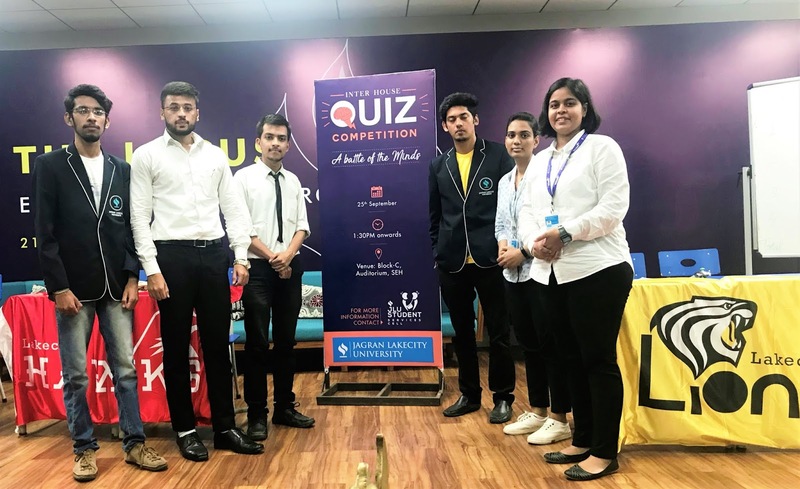 Home quiz Intellect is the new cool: Inter House Quiz Competition 2018 at Jagran Lakecity University. Intellect is the new cool: Inter House Quiz Competition 2018 at Jagran Lakecity University. 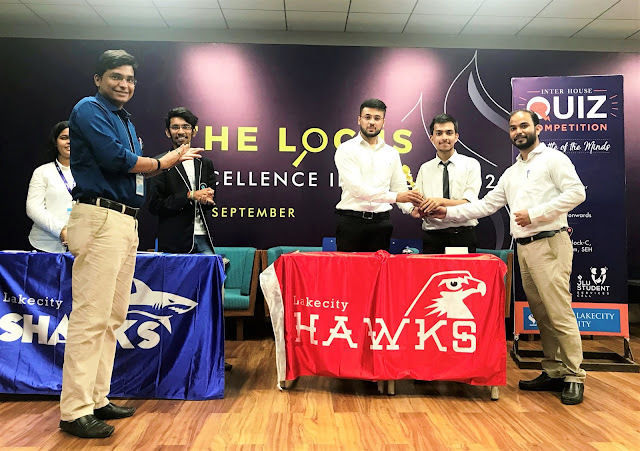 Thriving in the spirit of competition an Inter House Quiz Competition was conducted at Jagran Lakecity University on 26th September 2018 organized by Student Service Cell where the finalists of each house were selected on the basis of screening round. Top two students had a chance to represent their house in the final round. 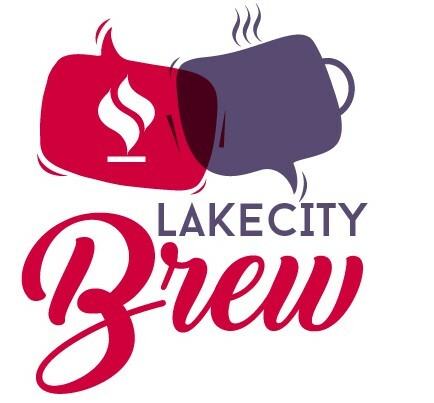 The competition was held with context to promote a fun way of enriching the learning process and fostering team building. 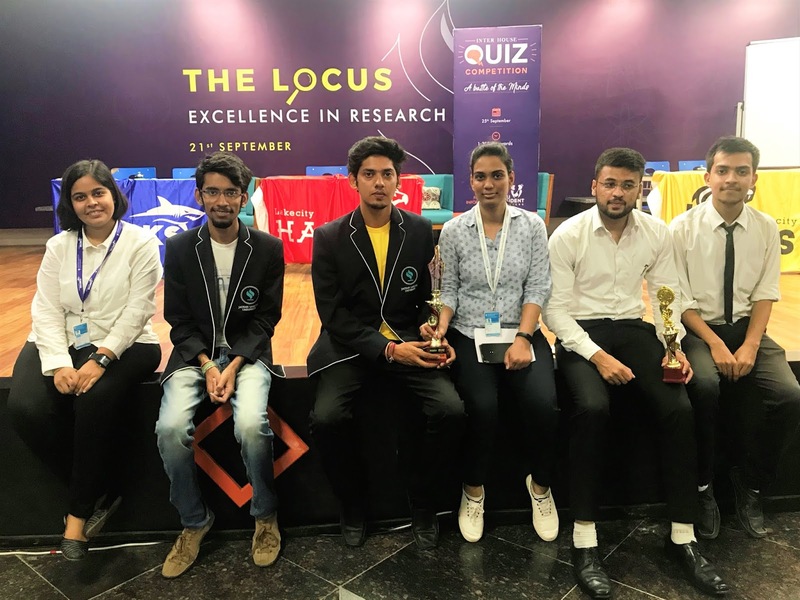 The main objective of school quizzing competitions such as this is to inspire students to look beyond their textual knowledge and establish a relationship between theory and application of the learning concepts. It is easier said than done nonetheless. Apart from the Conventional general awareness, the students were also spurred to answer questions in the visual round in the logo’ category and the audio round in the entertainment category while anticipating excitingly for the buzzer round. The distinct segment of the quiz was ‘the scoring’ which was on the basis of wagering. 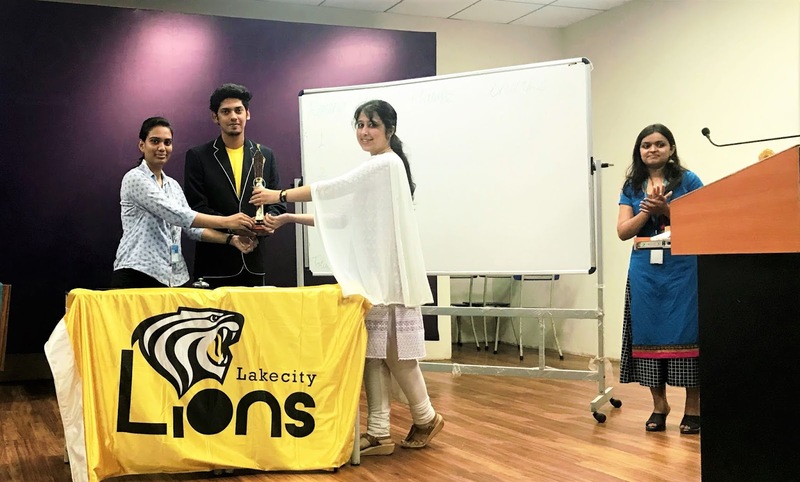 The participants either get all or nothing for the points wagered before the question is posed which made the quiz much more exciting. The atrium was whirring with applause from the enraptured audience and elated active participants. Team "Lakecity Lions" with their splendid performance secured the first place whereas team "Lakecity Hawks" stood second, winning the runner-up round.